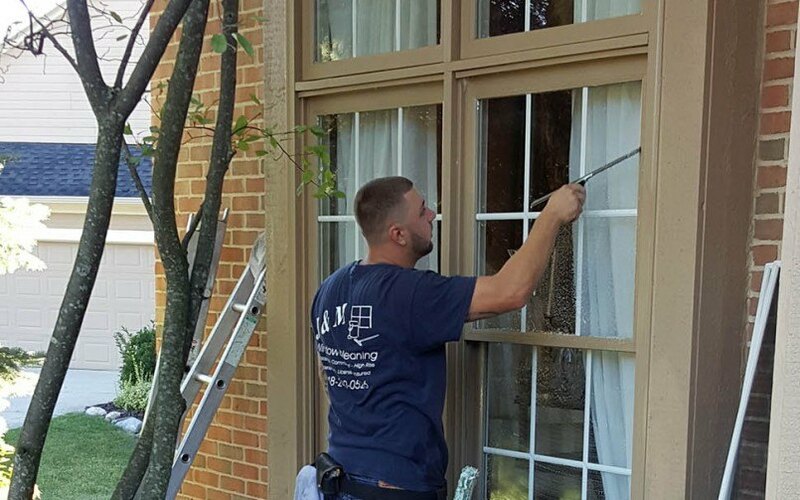 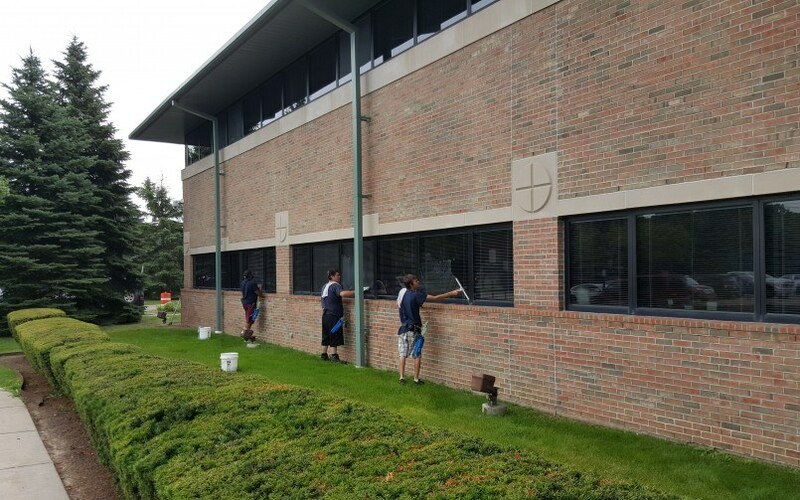 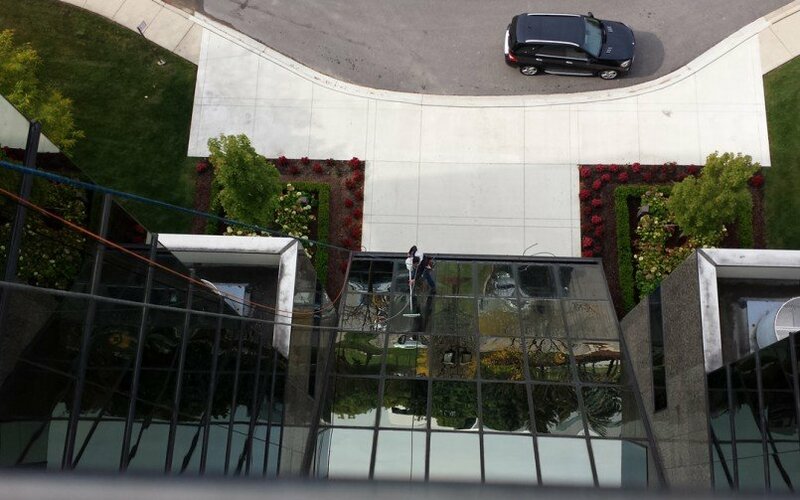 How Often Do You Need Commercial Window Cleaning? 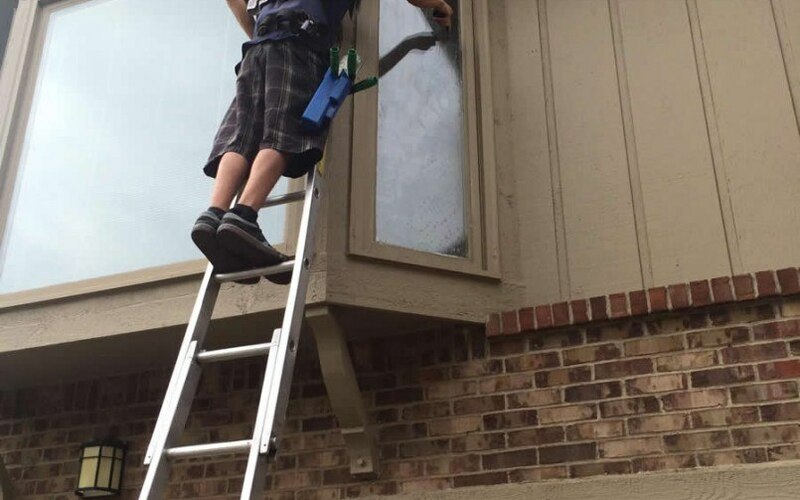 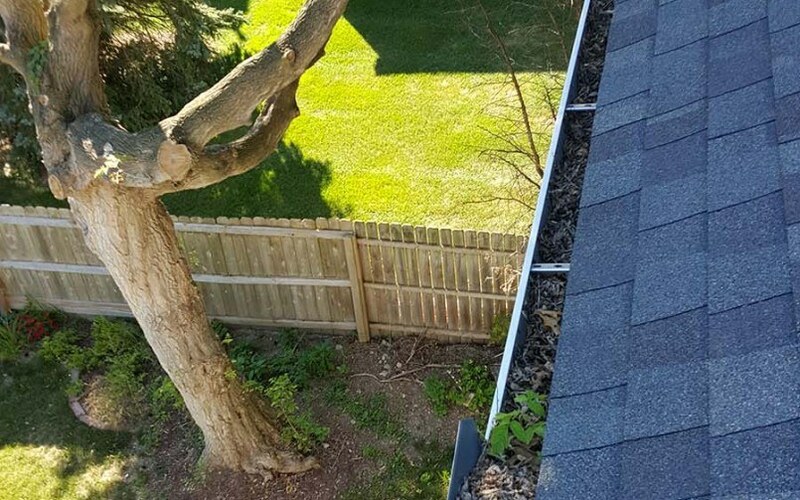 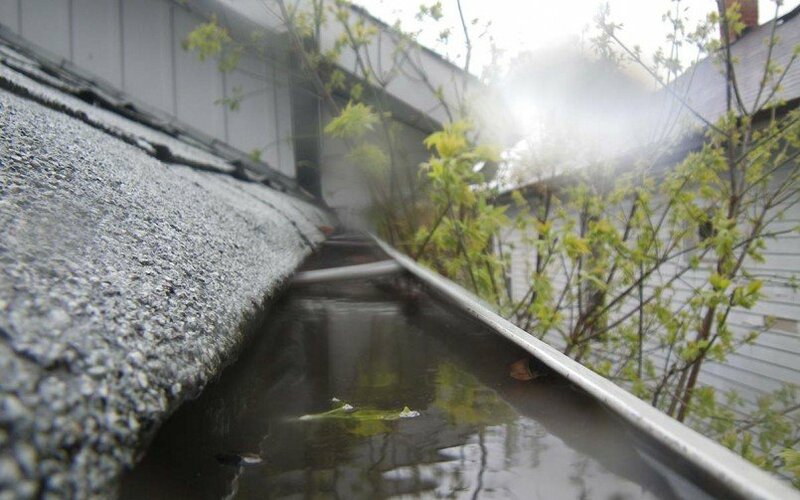 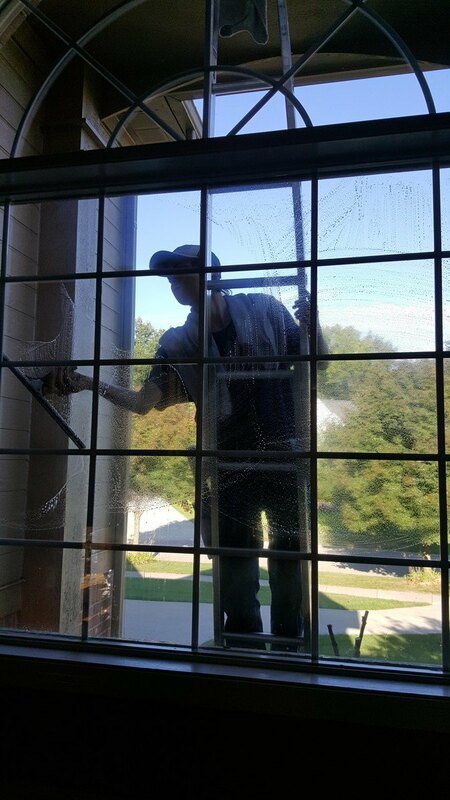 Residential Window Cleaning – Don’t Try to DIY! 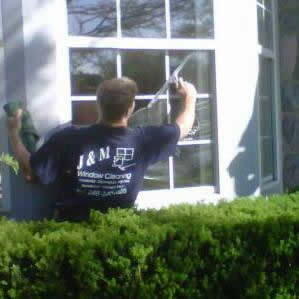 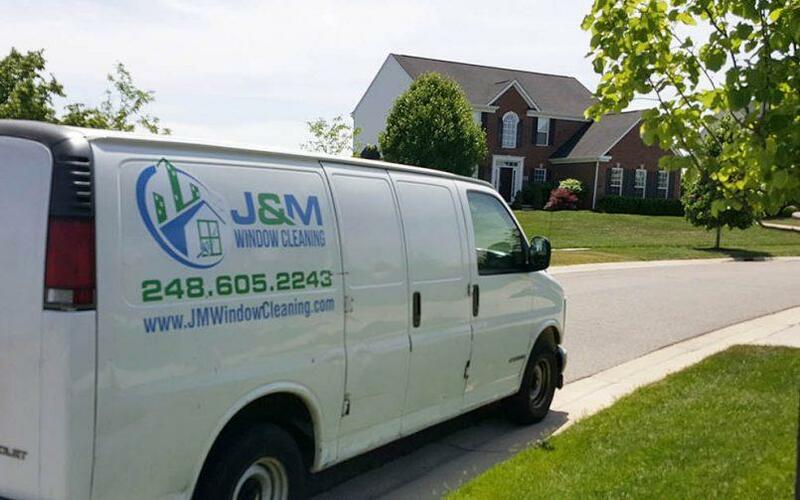 Help to Celebrate J&M Window Cleaning’s 15 Year Anniversary!